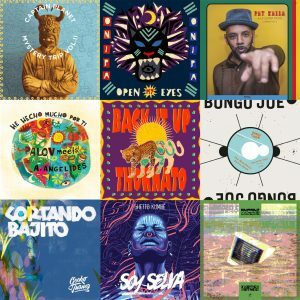 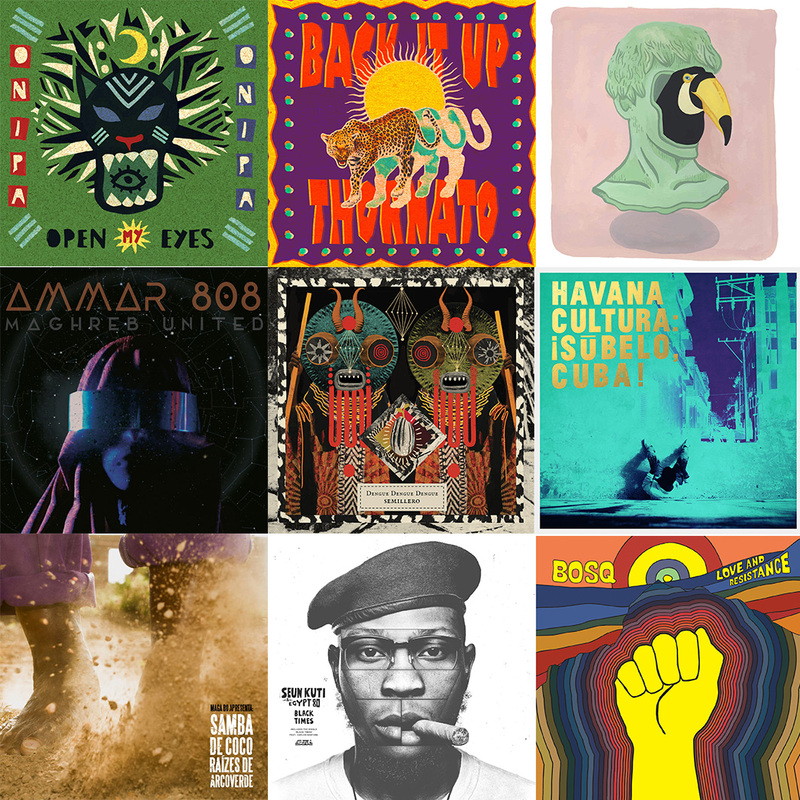 This entry was posted in Zerrendak and tagged Amigo Da Onça, Ammar 808, Ana Tijoux, Bosq, Brownout, Cheb Hassen Tej, Dengue Dengue Dengue, DJ Jigüe, Le Super Mojo, Malphino, Mazalda, Onipa, Pat Kalla, Ray Lugo, Samba de Coco Raízes de Arcoverde, Seun Kuti & Egypt 80, Sofiane Saidi, The Mauskovic Dance Band, Thornato, Zedoroque & Donatinho on 16 abendua, 2018 by makala. 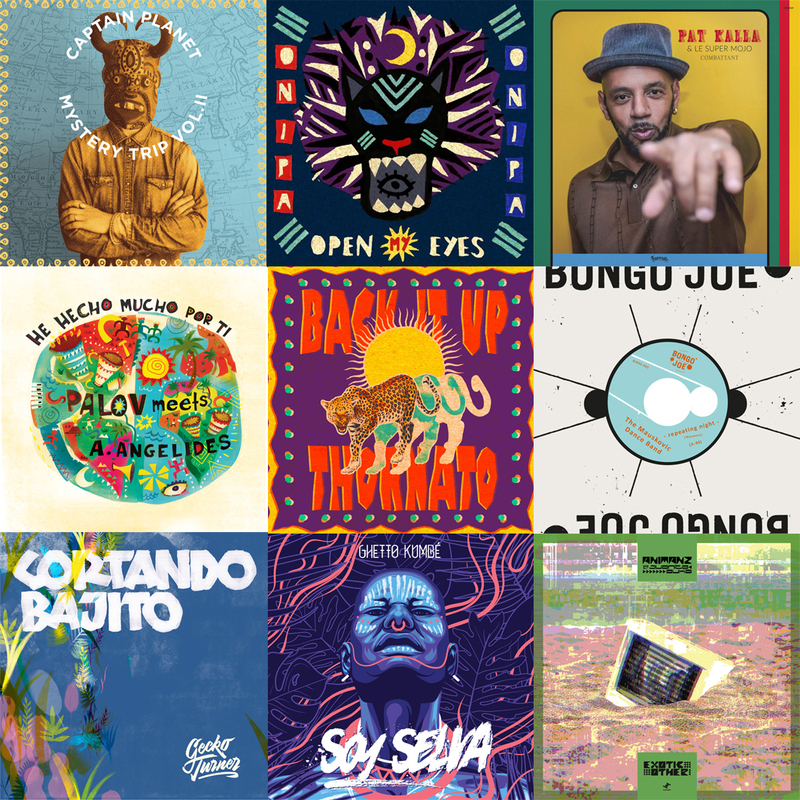 This entry was posted in Zerrendak and tagged 47Soul, Ammar 808, Anchorsong, Ayuune Sule, Babylon Trio, Barbatuques, captain planet, gerardo frisina, Jimmy Carraquelas, Jungle By Night, Mehdi Nassouli, The Mauskovic Dance Band, The Oriental Groove on 21 urria, 2018 by makala. 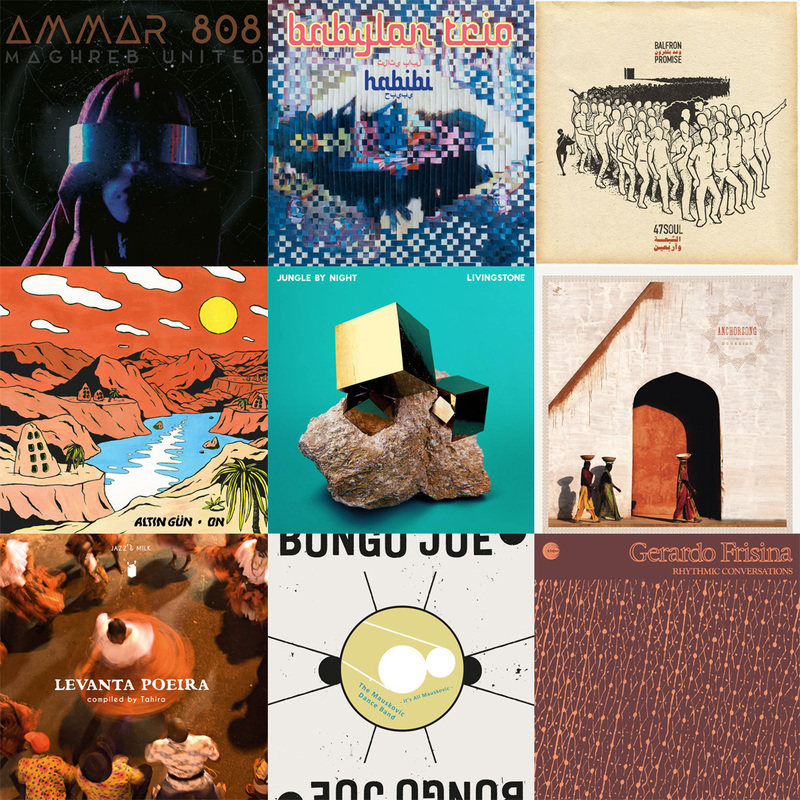 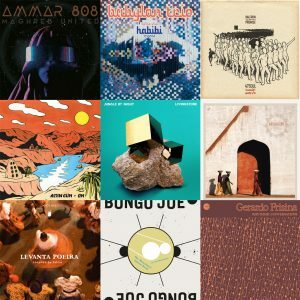 This entry was posted in Zerrendak and tagged Animanz & Juanita Euka, Ben Hauke, captain planet, Gecko Turner, Ghetto Kumbé, Onipa, Palov Meets A. Angelides, Quantic Y Los Míticos Del Ritmo, Soothsayers, The Mauskovic Dance Band, Thornato, Yukicito on 16 iraila, 2018 by makala.